Prop 47 “reduced penalties for lower-level crimes,” as Breitbart News’ Chriss Street noted recently. However, it has been blamed for rising property crimes, as well as for a surge in other types of crimes, reversing decades of improved public safety. 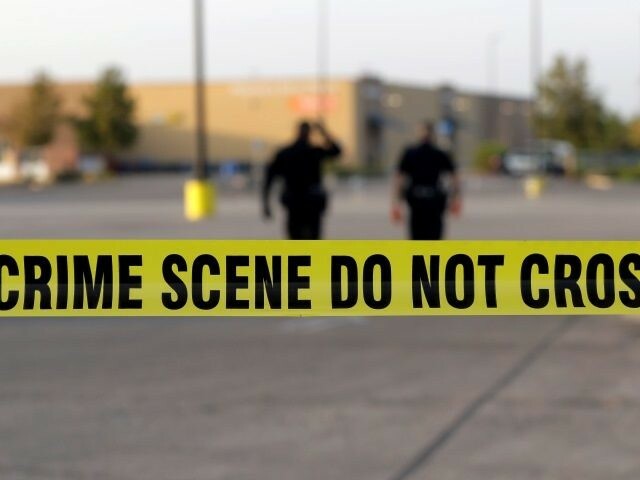 Although some of the criminal justice reforms brought about by Prop 47 were positive, the law sparked a surge in automobile break-ins and shopliftings throughout the state. By reducing penalties associated with these and other property crimes—and by making it more difficult to issue felony sentences—Prop 47 de-prioritizes justice for California residents and businesses, who now are increasingly victims of vandals and thieves operating with near impunity. This Golden Fleece report begins by examining the context and consequences of Prop 47, including the broader issue of the government’s failure to protect private-property rights. It then makes several recommendations. Fixing the problem, it argues, requires criminal penalties and law-enforcement practices that are more consistent with the spirit of criminal restitution as expressed in California’s Victims’ Bill of Rights Act, while also discouraging repeat offenses and organized crime rings. The Golden Fleece report further argues that Californian residents and businesses should more aggressively use modern technologies that deter crime through greater vigilance, such as social media and high-definition surveillance cameras, in order to better fill the voids left when the government fails to protect private-property rights. Finally, more pressure by residents would spur law enforcement to prioritize deterring and solving property crimes. Government budgets should reflect this priority. The Independent Institute is a non-partisan think tank that aspires to scholarly standards as an antidote to partisan policy debates.